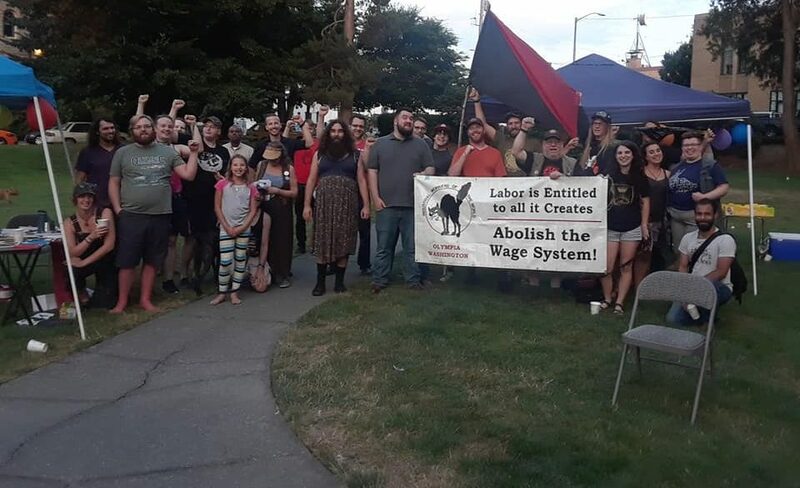 The Olympia General Membership Branch will be hosting a Regional Organizing Assembly the weekend of May 2­7th. This assembly will bring together organizers from all over our region for a weekend of networking, strategizing, skills sharing, and maybe even some troublemaking. We plan to have workshops, facilitated discussions, social events, and more, all geared towards building regional solidarity and collaboration. Registration is now open!